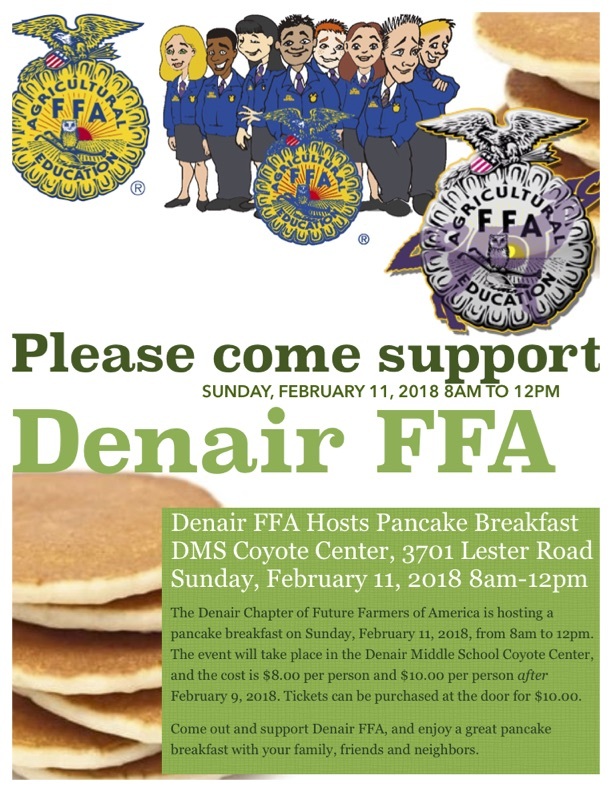 The Denair Chapter of Future Farmers of America is hosting a pancake breakfast on Sunday, February 11, 2018, from 8:00 am to 12:00 pm. Tickets can be purchased from any Denair FFA student or at the door. The event will take place in the Denair Middle School Coyote Center, and the cost is $8.00 per person and $10.00 per person after February 9, 2018. Come out and support Denair FFA, and enjoy a great pancake breakfast with your family, friends and neighbors. Every year for over 40 years, the Denair Lions Club holds a pancake breakfast the first Sunday in November. The breakfast has become not only a great fundraiser, but annual social event for 400 to 600 supporters. And every year the club looks for a person or cause to donate all the proceeds from the breakfast. 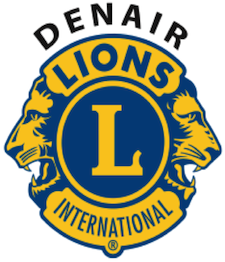 In past years it has paid for such things as new uniforms and equipment for the Denair Lions Youth Football league, updates and fixes to the Denair High School Baseball Field, in honor of a past member that devoted so much time to the team, and sometimes to local residents in need of financial aid for medical bills after tragedy. This year is no different. This year all proceeds will be donated to Denair Cares and Local Churches to begin various clean up and beautification projects on Main Street and nearby roads. The breakfast will be on Sunday, November 6, 2016, from 7:00 am to noon, at the Denair Community Center, on Gratton Road. There are no tickets needed, just a donation at the door. The breakfast will include ham, scrambled eggs, and pancakes. There will be milk, orange juice, coffee and hot chocolate as well. As always, there a $5 per ticket raffle, for a beautiful handmade quilt, which will be on display at the breakfast. Come join us for this great event that is expected to serve over 600 people. There will be plenty of food, so come one, come all! A flyer for the breakfast is available here. 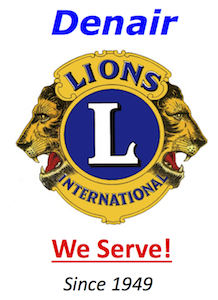 Every year for over 40 years, the Denair Lions Club holds a pancake breakfast the first Sunday in November. The breakfast has become not only a great fundraiser, but annual social event for 400 to 600 supporters. And every year the club looks for a person or cause to donate all the proceeds from the breakfast. 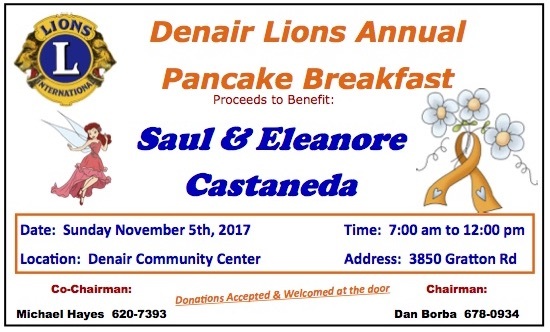 In past years it has paid for such things as new uniforms and equipment for the Denair Lions Youth Football league, updates and fixes to the Denair High School Baseball Field, in honor of a past member that devoted so much time to the team, and sometimes to local residents in need of financial aid for medical bills after tragedy. This year is no different. This year all proceeds will be donated to Bob & Dorothy Steeley. Dorothy was diagnosed with stage 3 Non-Hodgkin’s Lymphoma early in July. She has completed 5 of her scheduled 8 chemo treatments and her progress towards remission is going well. When the members of the Lions heard about Dorothy’s battle with cancer, it was an easy decision to make them this year’s beneficiary. Bob and Dorothy have been residents of Denair for 43 years. In those years they have supported nearly everything the town and community has to offer. Bob was a volunteer fireman with the Denair Fire Department for just over 25 years, where he was a captain and later assistant chief. Both Bob and Dorothy were devoted to the department where they did everything from being part of the Muster Team to prepping, cooking, and serving dinner at the annual Deep Pit BBQ.